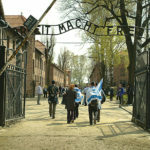 Auschwitz Concentration Camp is located in the southern, Lesser Poland voivodeship in Poland.. 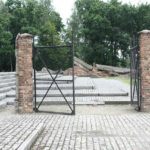 The Nazis named the location as Konzentrationslager Auschwitz. 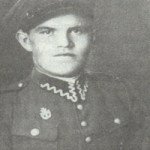 It was which consists of camps Auschwitz I, Aushwitz II (known as Birkenau), and Auschwitz III (destroyed). 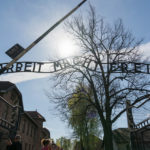 The Auschwitz Museum and Memorial does not have a cafe. Bring water and snacks for your trip. 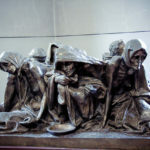 The capital city of Poland, Warsaw provides connections to Auschwitz, too. The day trip lasts a full day, travelling 315km in 4.5 hours to Auschwitz. 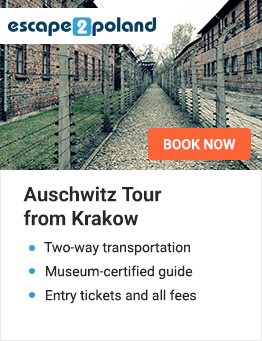 Escape2Poland also offers an Auschwitz tour from Warsaw. Be sure to pack something to eat and drink. Due to the growth of international firm offices in Katowice, there is a significant increase in tour offers. The 40 km journey, leaves Katowice the closest city. The travel time is roughly an hour each way. 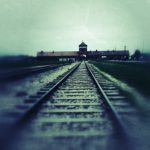 Interested in taking a Auschwitz tour from Katowice?